Keeping yourself and your tools sharp is key when preparing for the unknown or life in general. 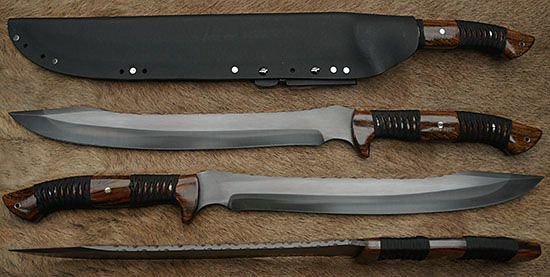 So knowing how to sharpen a machete is a skill that can benefit you not only in your preparedness for life, but will provide a useful tangible tool in your belt. ​Keeping a sharp edge on your machete takes practice and time. Its a discipline that can pay dividends outside of just having a great self defense tool. The habit of taking the time to do this will instill a willingness to finish projects and keep them maintained. If you can avoid practices that cause your blade to lose the edge you've worked so hard to put on it, then you won't have to work as hard to restore it when you do sharpen it. And it goes without saying that a blade will go dull just from lack of use, why we don't know, but it just does. Very few times in a year do I think "this is a job for my machete". And unless you're trekking through the jungle or defending your family from a hoard of zombies, you shouldn't be using this as a tool very often. That means no using it to open packages, pry lids open, or anything that doesn't require an action shot. True a machete can handle a lot, but don't run with that thought and try to cut down a tree or something. You don't use your steak knife to butcher a deer (at least I hope you don't), so don't use your machete to cut tree limbs or branches. Use this tool for it's purpose. First of all we need to address the fact that you NEVER use an electric wheel sharpener for a blade that already has an edge on it. We're assuming that you have a machete that you're using or want to touch up, so these tips should help you put a razor edge back on your blade. It is possible to sharpen a knife with a file to obtain a very sharp edge. However, those who may be familiar knife sharpening may recognize the need for care when using a file on a knife edge. A small, fine, flat file should be used to avoid removing larger amounts of material. The pitfall to using a file as opposed to a whet stone is the possibility of altering the edge or even shape of the blade with a file. More often than not referred to as a sharpening stone, the puck is a simple to use sharpening tool that can be used on most blades that require touching up. The same concept as the sharpening filer applies to the stone, except you can take longer strokes with stone because you can twist as you go down the blade which gives more length opportunity. These are the two most reliable ways to hone your blade and get the most out of it. However these are called field sharpening tools for a reason. 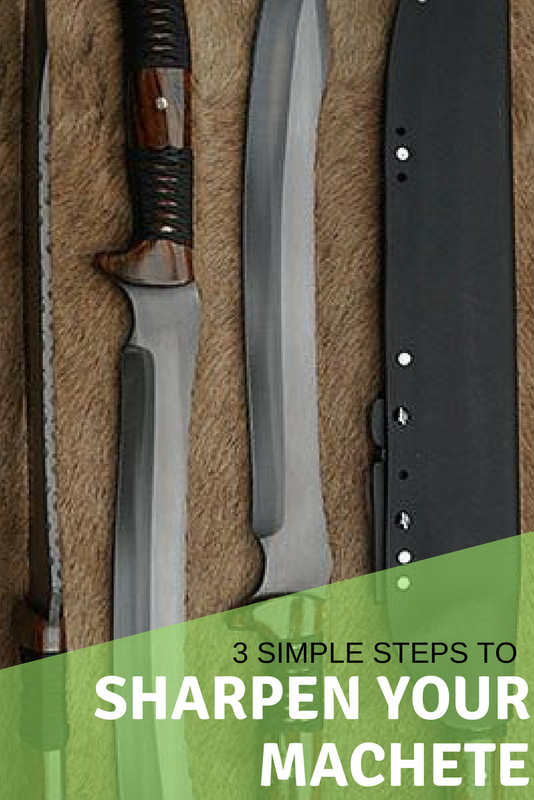 They're not meant to be the only tools you use to keep a significant edge on your machete, but they are what you should use most of the time for day to day routine maintenance. 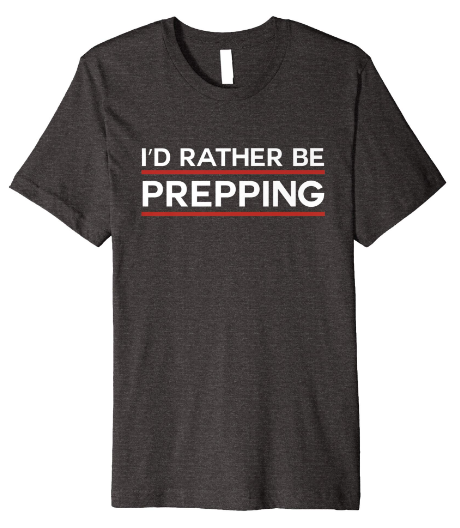 Reasons I Think Archery Features When The SHTF!